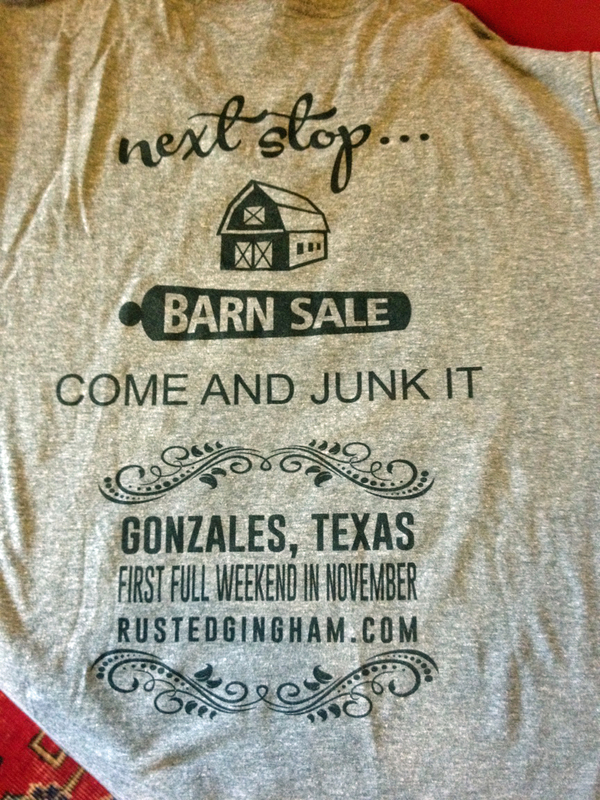 Rusted Gingham: Hot Off The Press: Come & Junk It Shirts! 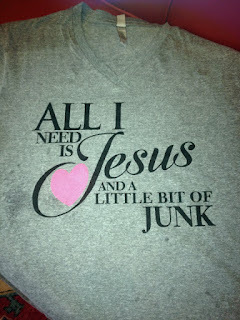 Hot Off The Press: Come & Junk It Shirts! We will bill and ship ASAP! These run true to size and are super soft!!! Size and availability is limited--don't wait! 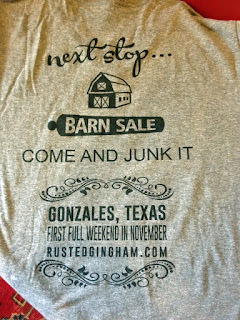 Don't forget to check out our tips for shopping Round Top and Warrenton here.